Supercars has officially confirmed that the V8 Touring Car series will replace the Stadium Super Trucks on the Gold Coast next month. 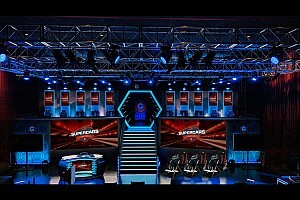 As revealed by Motorsport.com yesterday, the third-tier Supercars series for pre-Car of the Future cars will take the place on the Gold Coast 600 bill left vacant by the banned Stadium Super Trucks. 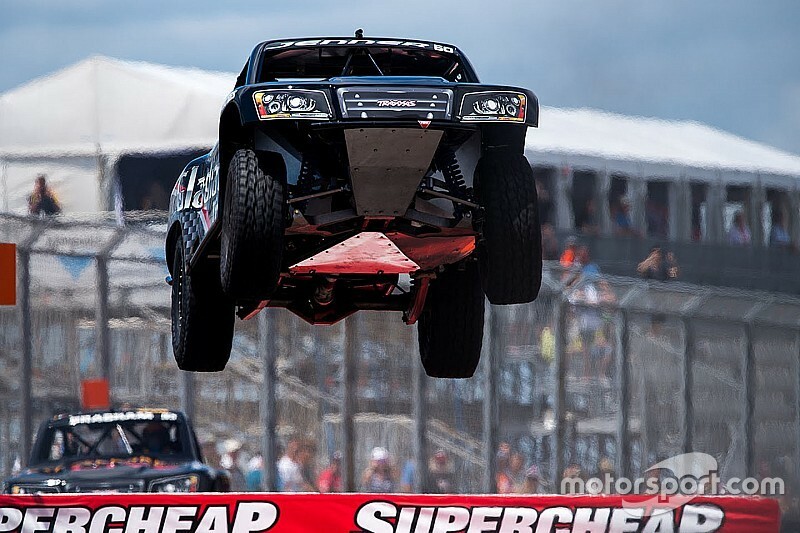 The Robby Gordon-owned series has been suspended from competing in Australia on safety grounds, a decision that was made public just a month out from its scheduled appearance at the Surfers Paradise street circuit. 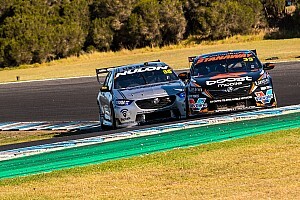 V8TC, which has already wrapped up its regular season, has already appeared on the Supercars bill at Phillip Island, Winton, Queensland Raceway, and Tailem Bend. 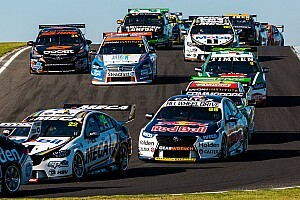 The Gold Coast undercard also includes the SuperUtes, Carrera Cup, and Aussie Racing Cars. Supercars has also confirmed that talks with SST organisers are ongoing, and left the door open for a possible return in the future. "Although talks had been held between parties, the Stadium Super Trucks will not feature at this year’s Vodafone Gold Coast 600 following a ruling by CAMS that the category has been suspended from racing in Australia, based on safety grounds," read the Supercars media release. 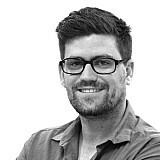 "Discussions are ongoing with the category manager regarding its future in Australia."